Leaders inspire those around them, bring people together and make a positive difference in the lives of others. One such leader is Robin Goodman. Ms. Goodman is a 6th grade math teacher at River Bend Middle School and has been a driving force in education for 16 years. 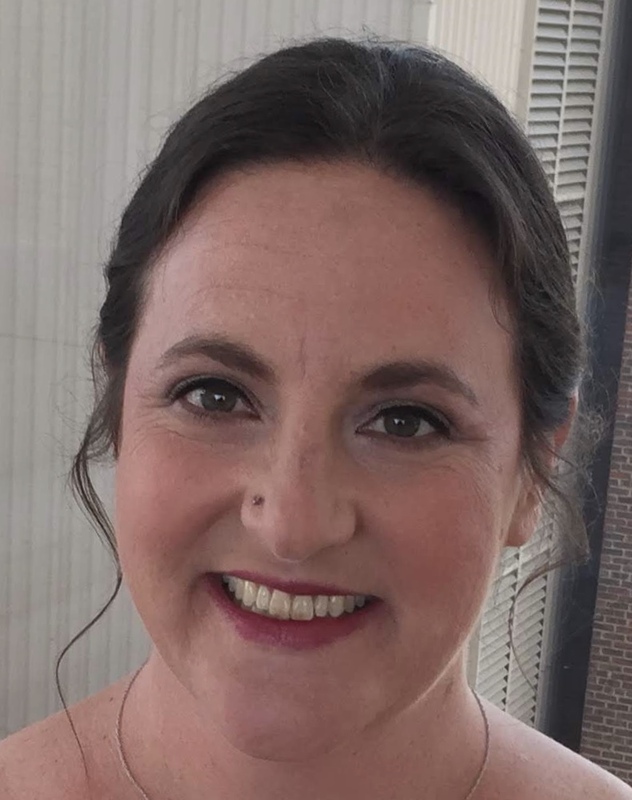 Over the course of her career Ms. Goodman has had the distinction of being among the top 25% of teachers whose students achieved exceptional growth in North Carolina. She has also been a leader on educational teams and served as a teacher mentor to inspire and assist first year teachers. Ms. Goodman earned an undergraduate degree in business from East Carolina University and worked in the corporate world for two years. As with many careers, her path took a circuitous route to fulfill a lifelong passion of teaching children. Her desire to teach pulled her back into the classroom and she returned to school, earning her M.Ed. from Chatham College in Pittsburgh. She embarked on her second career as a math teacher, starting out at Douglas Elementary School in Raleigh, North Carolina. Teachers are the experts in their classroom and Ms. Goodman is a shining example of that. She tailors her instruction to meet the needs of all her students, and collaborates with parents, and educators to ensure successful outcomes. What sets Ms. Goodman apart is not her (impressive) professional accomplishments, as much as her personal integrity. She has a strong rapport with students and knows how to motivate and instill confidence. Her positive mindset is contagious and gives students the willingness and fortitude to take chances and persevere until they have achieved their goals. While she brings this unique personal style into the classroom, it should be noted, her reach far exceeds beyond her classroom door. As a teacher mentor, Ms. Goodman has extended many a helping hand while easing the transition period of first year teachers. As anyone who has had the privilege of working with her will attest to, she has a way of making people feel at home and adds a personal element to every professional meeting. Her refreshing perspective brings humor and insight into what might otherwise be a rather routine meeting. Ms. Goodman’s ability to make others laugh, and genuine kindness, act as a conduit by bringing people together to achieve a common goal. She has a way of connecting with others that fosters a sense of community, and achievement. She also has a degree of flexibility that enables her to share different perspectives and resolve problems by exploring many options. Everyone looks good on paper! On our resumes we tout our professional accomplishments, data, education and other various achievements related to professional success. Hidden underneath, like an undiscovered treasure are the real gems of what is truly our essence. Ms. Goodman is a true leader in every sense of the word. She continues to inspire students and educators with her exemplary teaching style, integrity, open heart and sense of humor! Perhaps most importantly she motivates students to persevere on the path of success with kindness and a positive mindset, so they can achieve their goals.